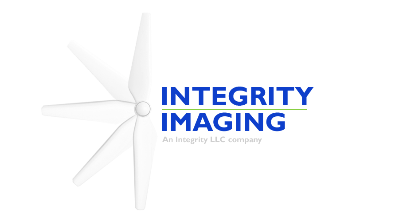 At Integrity LLC, we have the advantage of utilizing our imaging division to enhance your overall experience. We can provide high definition video of the beginning, middle and end of a project. We can also provide 360 degree images or videos of entire rooms or work spaces. In addition, we can provide aerial footage of any job site. This enhancement will give you the proper perspective and scope of a project.